Beaches, long walks, plenty refreshments and entertainment on the go, all the reasons we look forward to the summer break. To complement the experience of the holiday season, UBA is back bigger and better. As the preferred banking choice, we are all about support and services that put the customer first. We realize that going on vacation as a family, requires the customer to have funds on the go and seamless transaction opportunities. From family outings, savouring summery dishes across exciting restaurants, basking in the sun and soaking in vacation goodness, lack of sufficient funds should never hinder the joyous benefits of a well-deserved holiday. 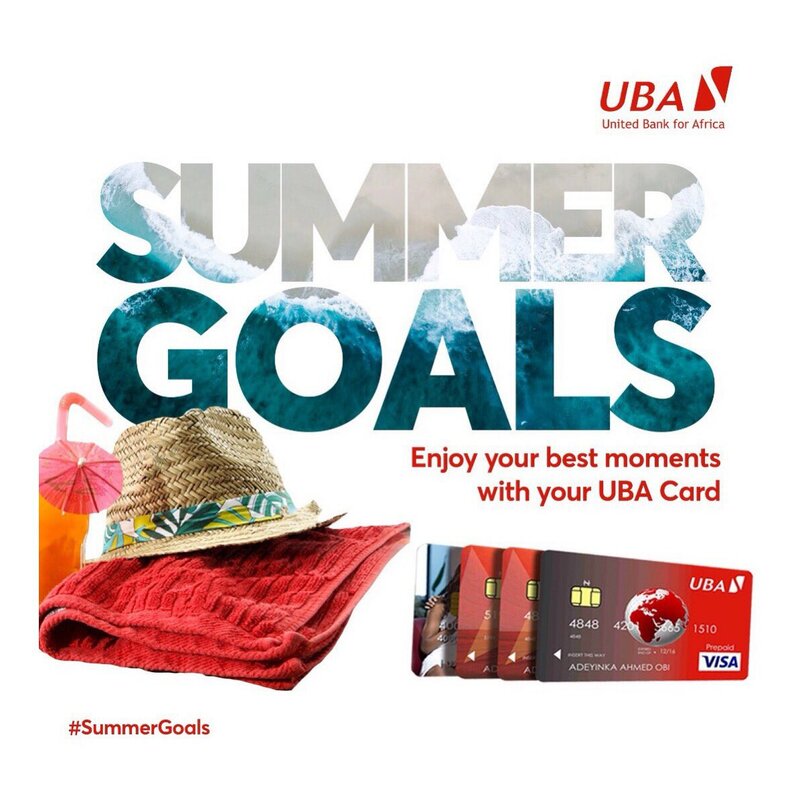 To create these beautiful moments and relive them over and over again, we have ensured that our UBA dollar card limits are extended to a whopping $15,000 a month. With this added spend limit you can enjoy your airport lounges, purchase presents, decide what trendy items you desire and remember to indulge in all the exciting summer discounts and offers on your trip. or send an e-mail to cfc@ubagroup.com for further enquiries and details on this Summer benefits on Cards. Start your Summer right. Live those beautiful moments with UBA!! Hi there! If you want to know about various types of schools in US, follow this page and read the article.